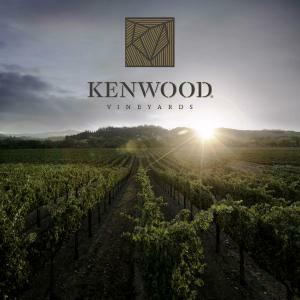 Welcome to historic Kenwood Vineyards. 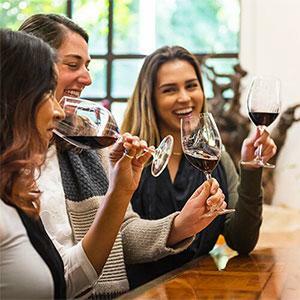 Our friendly staff invites you to taste a variety of award-winning wines from some of Sonoma County’s most well-known vineyards. 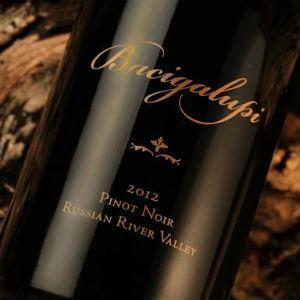 By embracing Burgundian traditions on Sonoma soil, we make wines that embody the beauty and authenticity of both places. Taste the passion, share the discovery. 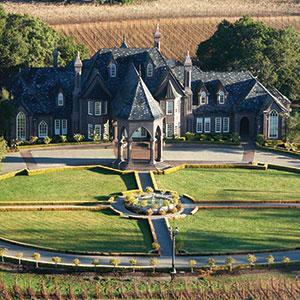 Spanning two world-class AVA’s within a 710-acre tapestry of vineyards and wild open spaces. 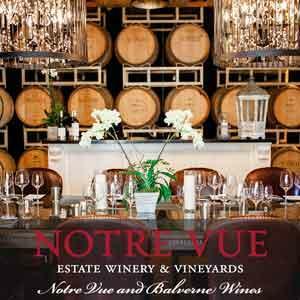 The foundation for our exceptional Notre Vue and Balverne wines. Crafted experiences that create lifetime memories for our guests. 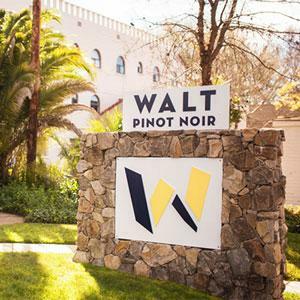 WALT Wines produces award-winning and distinct Pinot Noir and Chardonnay from vineyards spanning the Pacific coast. 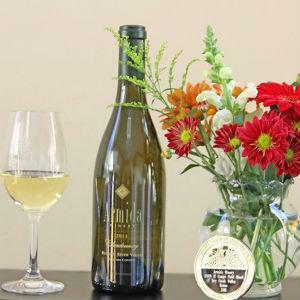 Our tasting room is laid back and relaxing with indoor and outdoor seating available. Visit us today! 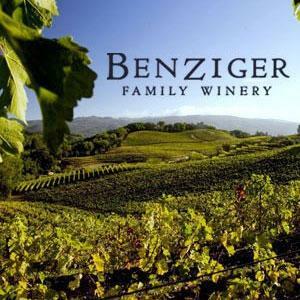 Highly regarded family-run winery in Russian River Valley - founded in 1989. 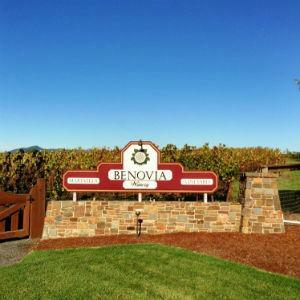 Enjoy winemaker-tended single vineyard Estate-grown Pinot Noir in a friendly and welcoming environment. 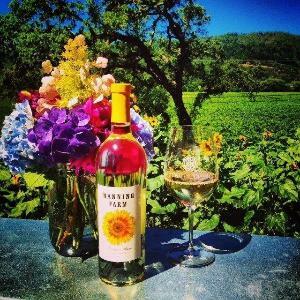 Founded in 1857, Buena Vista is California's first premium winery, and its history is as colorful as it is proud. Our future is our past! 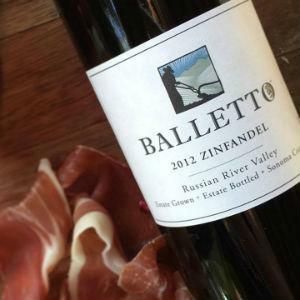 Happiness in the Russian River Valley. 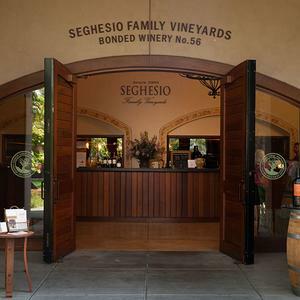 An unassuming hidden gem, where you will enjoy one of the most informative tastings that you’ve ever experienced. Wine after wonderful wine makes for a truly charming event. 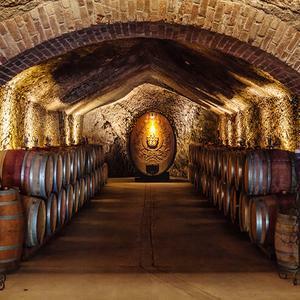 Tour one of the oldest vineyards in the valley and explore the caves while tasting wines and getting a little education. Don't forget to say hello to the friendly resident dogs who will greet you as you enter the property. 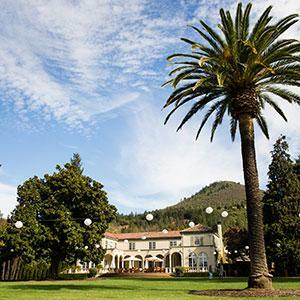 Discover the premier sparkling wine house in Dry Creek Valley. 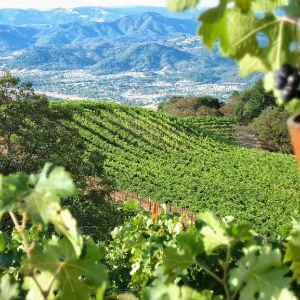 Sip our handcrafted sparkling and classic wines surrounded by lush vineyards and celebrate the friendly spirit of wine country living! 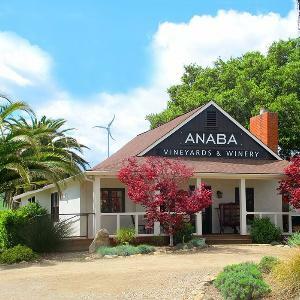 Enjoy a simple tasting experience at this winery that sources fruit from all around Sonoma County. 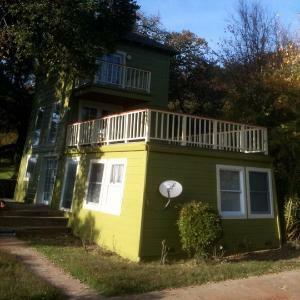 Have a seat on the outdoor patio to enjoy sweeping views and pleasant service. 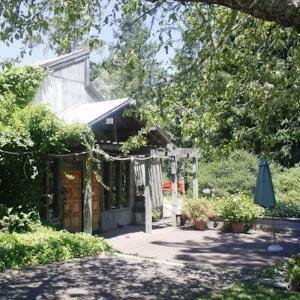 This family-owned winery on a sunny hilltop offers stunning views of redwood forests. 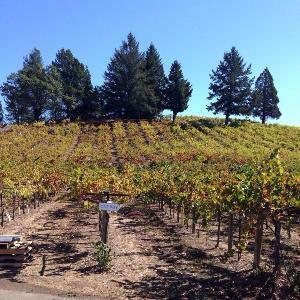 They produce small amounts of handcrafted wine, taking personal care at each step of the process. 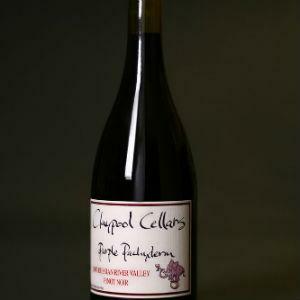 The end result is lush and intense premium wines. 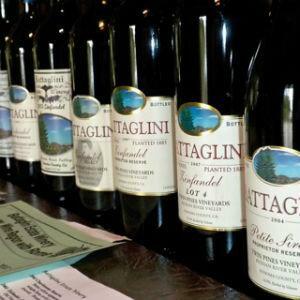 There is a rich, authentic family history behind these delectable wines. 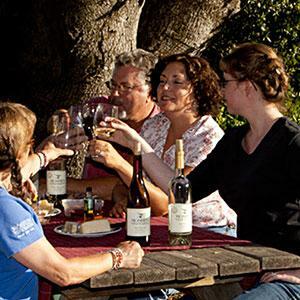 Chat with the family and enjoy wonderful customer service as you sip and taste in the small tasting room. 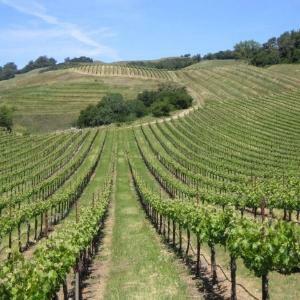 The Russian River Valley is an ideal location to grow grapes for these award winning wines. 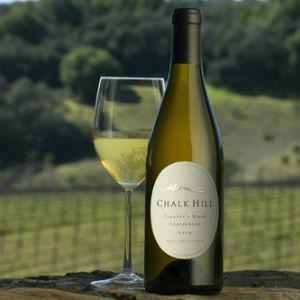 Become a member of the wine club to receive regular deliveries of reds, whites, or a mixture of both. 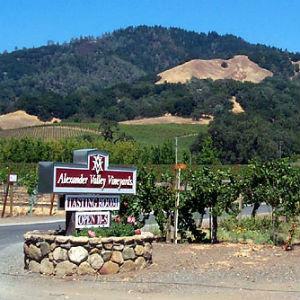 Visit this winery by appointment to meet the winemakers, tour the facilities, and get a taste of the extraordinary varities offered. 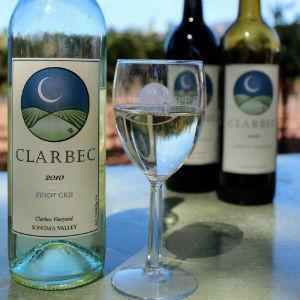 No shortcuts are taken to produce these bottles of Pinot Noir, Chardonnay and Zinfandel. 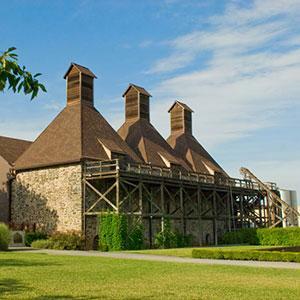 Sign up for an exclusive behind-the-scenes tour of the winery. 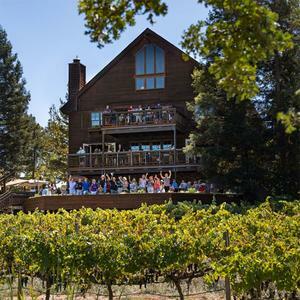 After a beautiful drive up, meet your down-to-earth hosts at the top of the mountain who will guide you through the wines in the small barrel room. Hike through the grounds and enjoy a beautiful sunset and spectacular views. 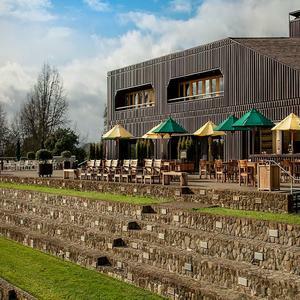 Choose your tasting experience indoors or outdoors where you can relax and enjoy stunning views. 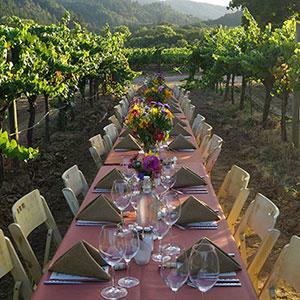 With options for culinary tastings and horseback rides through the vineyards, you’ll have an unforgettable visit. Thanks to the storytelling skills of the Foppolis, you'll feel like part of the family when you visit Christopher Creek. 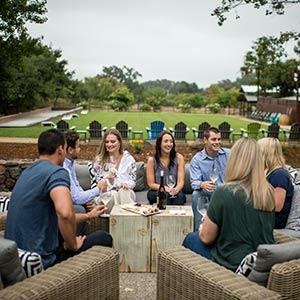 Relax poolside while you sip on their Deux Barriques Reserve blend and take in the incredible views of rolling hills and vineyards. Fabulous weirdness abounds when you sip wine in the Fancy Booze Caboose, an actual converted train car. 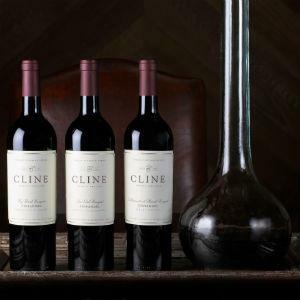 The friendly staff will help you select the perfect bottle, and you might get lucky and have it signed by the owner: musician Les Claypool. 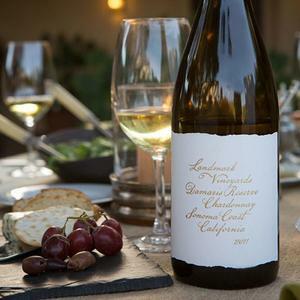 Tour the beautifully landscaped property and enjoy your tastings with personalized service. 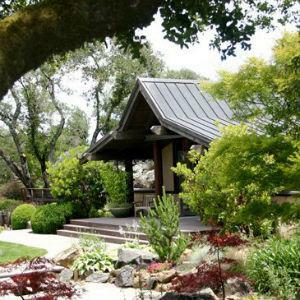 This unique place also has a small museum and gift shop, and hosts weddings on the property. 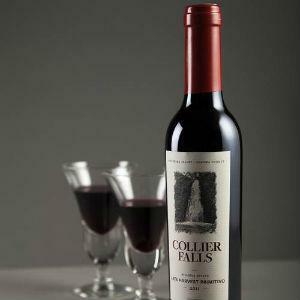 Visit Family Wineries in Dry Creek to taste all six Collier Falls wines among those from other vintners. This quaint shop also sells gifts and has bocce ball and picnic space outside. 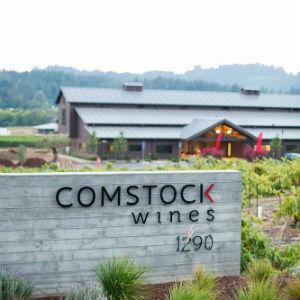 Comstock Wines invites you to experience our state-of-the-art winery, overlooking sweeping views of one of the world’s most sought-after vineyard regions.